Really. 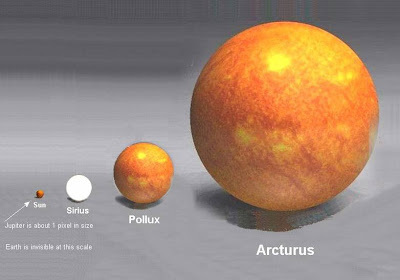 As the Sun grows older it will eventually become a red giant. 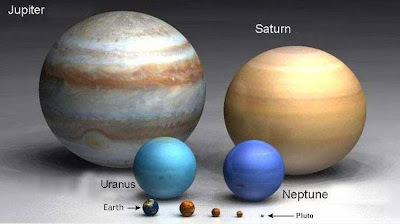 When it does, it will expand to the point that it will engulf most of the planets. 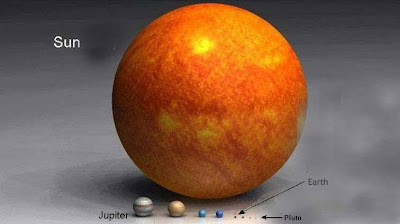 Today it's easy to see a sun so large that it would swallow everything in our star's solar system out past Jupiter. Look for the distinctive line of three stars in the constellation Orion. 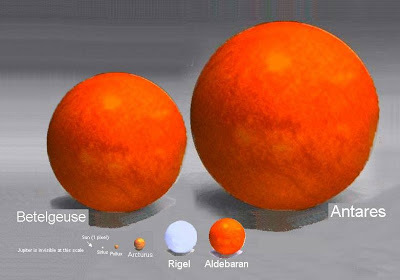 That bright red star above it and to the left is a red giant named Betelgeuse. 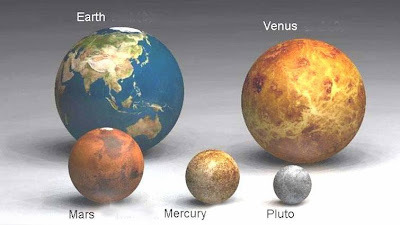 Antares, a little harder to find, is twice as big! If you'd like to see an animated version, that in it's own way is more graphic go --> here. Cheap Drug Kills Cancer. Tough. There's a Rock That Will Melt in Your Hand.